Yesterday one of my most anticipated show of this year came out. Gotham, a show taking place in the infamous city of Gotham where batman is known to live in and defend. But in this series, we take it back to the very day batman started. The day his parents died. 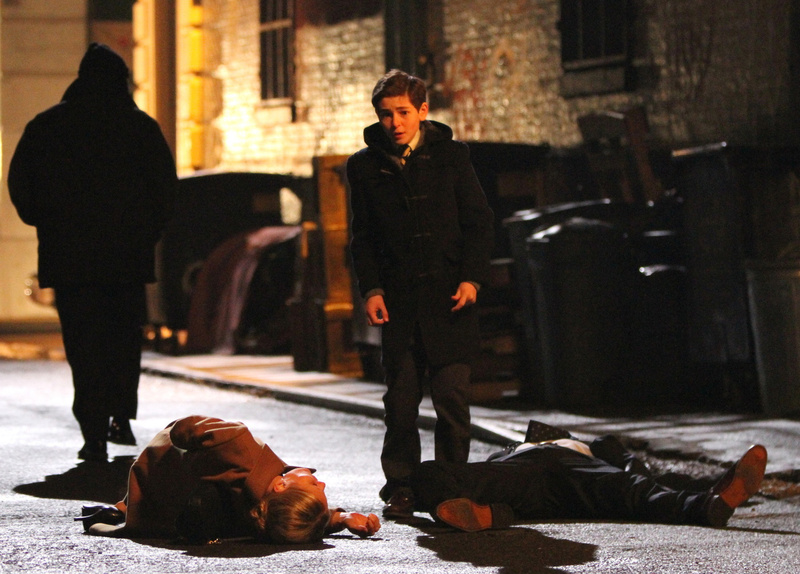 On a quiet night in Gotham, after exiting a theater, Martha and Thomas Wayne were mugged and shot to death on crime alley, while their son Bruce watched. Now you might be wondering how can there be a show without batman? Well, the answer is simple. There is no Batman. 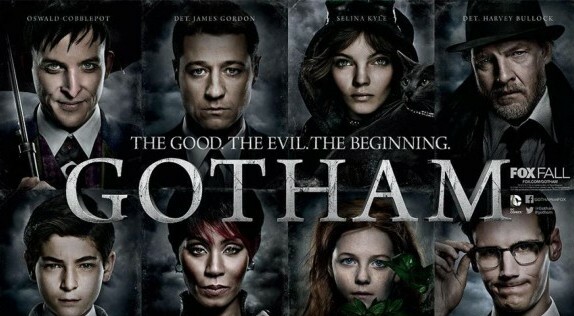 This show follows James Gordon a GCPD detective as he tries to free Gotham from its crime reputation, while solving the murders of the Wayne’s. As the show takes place well before our beloved Dark Knight, we get to take a look at our most favorite villains and their origin stories.